Register a Nexmo account to rent virtual numbers in over eighty countries around the world. Connect your Nexmo account to Grata to send and receive SMS messages in your Grata console. You own your phone numbers and directly pay for the traffic used to Nexmo. 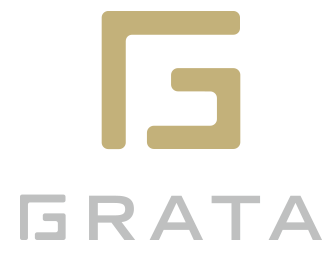 Grata doesn’t charge any mark-up on your traffic. If someone calls your phone number, we will forward the call to a number of your choice. Depending on the country, long-code numbers (a typical mobile phone number) can cost less than US$1 per month to rent. Receiving messages is free, and sending messages domestically is often just fractions of a cent, while messages to international numbers vary in cost. Check out the Pricing section at the bottom of the Nexmo Numbers page to view prices by country/region or download the latest Global Pricing file. We also recommend you review the regional carrier differences so you know what’s supported in each country. 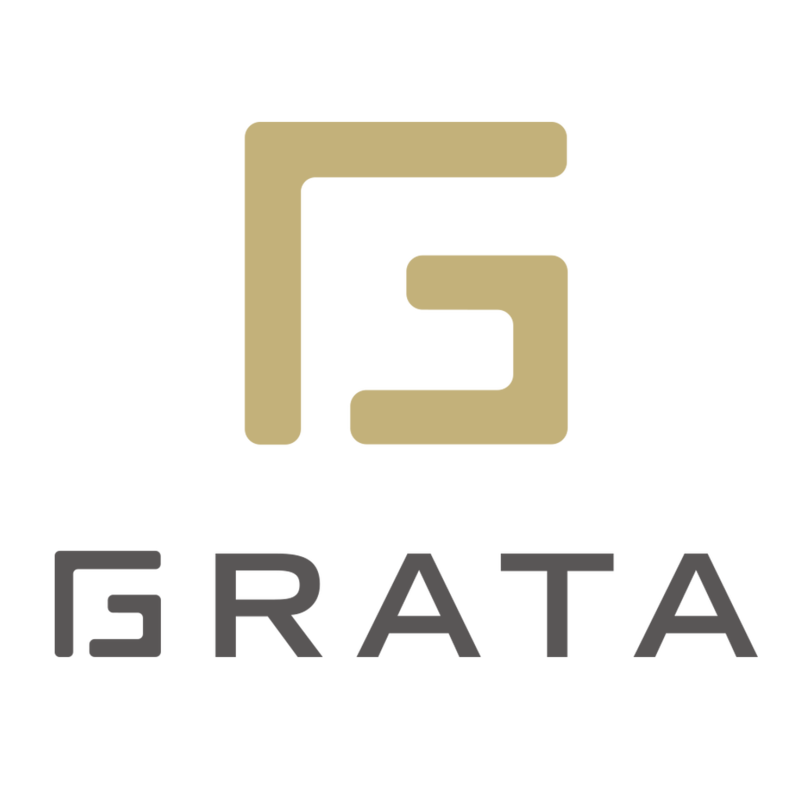 Grata’s SMS integration is currently in open beta. SMS as a channel is intended for two-way, interactive customer service. This is not a bulk SMS outbound marketing solution. Every region has different policies on how they handle marketing messages and opt-in permissions to receive messages from a business. In general, your sent message volume should be in balance with your received message volume. 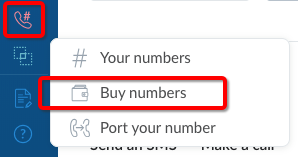 At scale, you will likely need to add additional numbers to your Nexmo account to spread the volume across multiple numbers. For example, US carriers are known to throttle traffic from numbers with more than 200 daily active users. Go to www.nexmo.com and click the Sign-up button in the top right corner and complete the sign-up form. 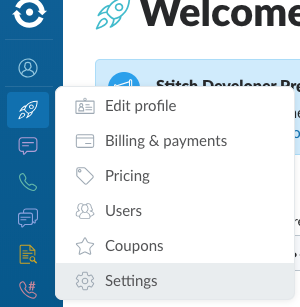 Once you’ve logged into your Nexmo account, look in the Dashboard side menu for Numbers < Buy Numbers. Once you’ve found a number you like, click buy and then confirm the transaction. From your Nexmo dashboard, open the Settings page from the drop-down menu under your username. In the Grata Admin backend, open the SMS page listed under Channels and click the button at the top right to add your account. 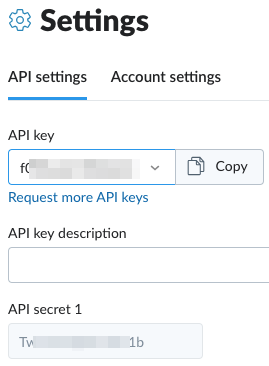 Now copy and paste the the API Key and API Secret from your Nexmo dashboard into Grata. 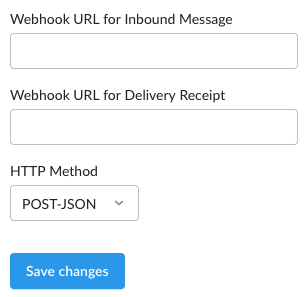 On the same page in Grata and Nexmo, you’ll need to 1) copy the two Webhook URLs from Grata into the appropriate fields in Nexmo, 2) set the HTTP method to POST-JSON, and 3) save your changes. 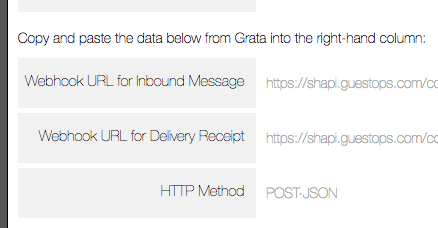 Click the Next button in Grata. You can now assign a nickname and icon color to your Nexmo numbers to help distinguish them in the Grata console. You should also set a forwarding number. If anyone calls your SMS number, Nexmo will forward the call to this number if this feature is supported for your number and region.